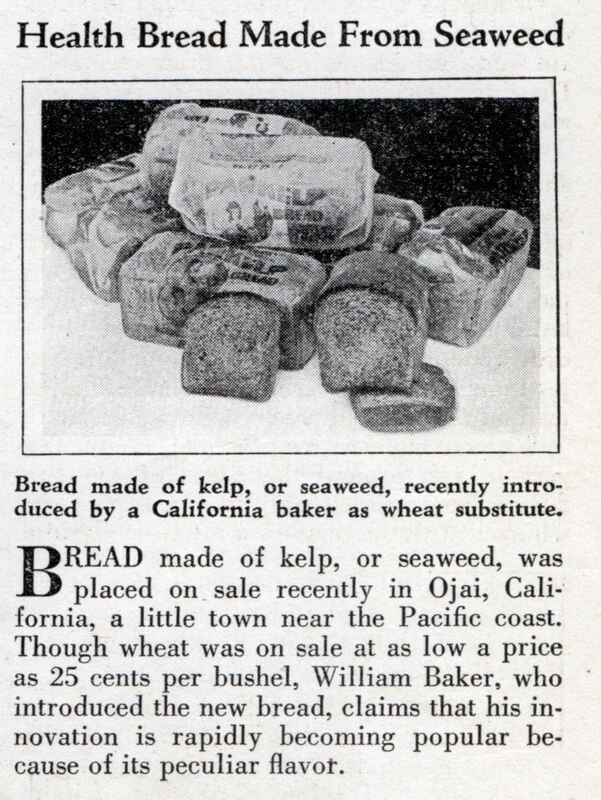 BREAD made of kelp, or seaweed, was placed on sale recently in Ojai, California, a little town near the Pacific coast. Though wheat was on sale at as low a price as 25 cents per bushel, William Baker, who introduced the new bread, claims that his innovation is rapidly becoming popular because of its peculiar flavor. That looks amazing! Does this still exist? hi sir, i am a student from India, currently persuin masters. your work is very attracting, i really believe that this is going to hit success in the future , if not now. I have an assignment on products from seaweeds so , Could you please furnish me with the detailed procedure or the protocol for preparing seaweed bread.thank you. 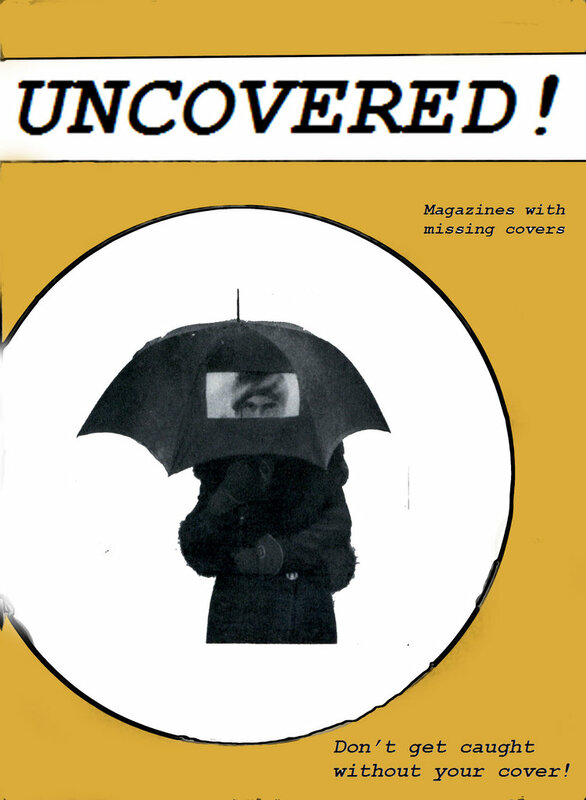 Do you by chance have any further specific information you could give us about on this subject? If so that would be terrific. Thanks! Scarlet Formichelli » Who is this “you” person that you think your asking? You are aware that this article was published in 1931?